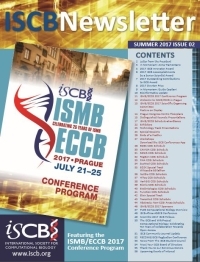 ISMBECCB 2017 Photos available here. The Prague Congress Centre is adjacent to the Vyšehrad station on Line C of the Prague underground railway network, providing convenient access by public transport from the city’s airport and all major rail and bus stations. A map of the network is available here. If you are travelling by car to the PCC you can find parking details here.